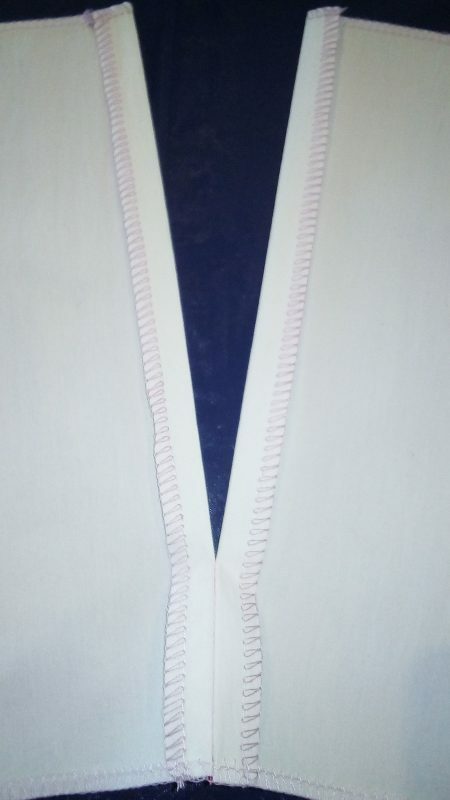 Centered zippers can be used in various garments and need not look unsightly, if its sewed in correctly. 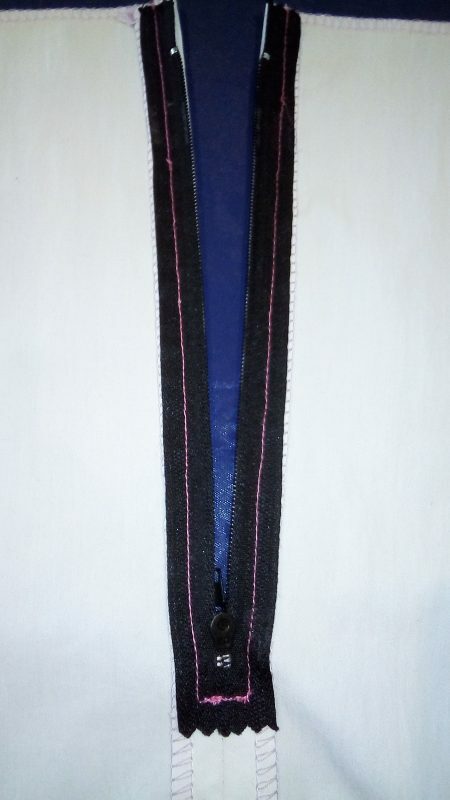 First measure the length of the zipper. Prepare the seam where the zipper will be placed, by marking the length of the zipper on the seam opening. Pin and stitch the seam up to the beginning of the opening for the zipper and pivot. 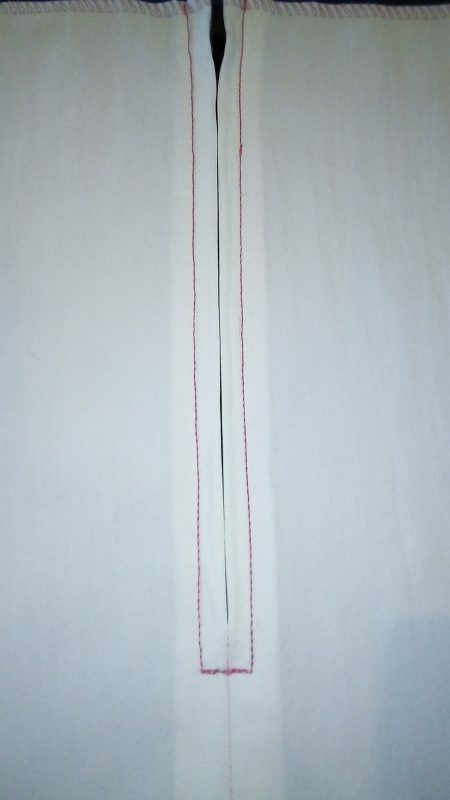 Press the seam allowance flat. 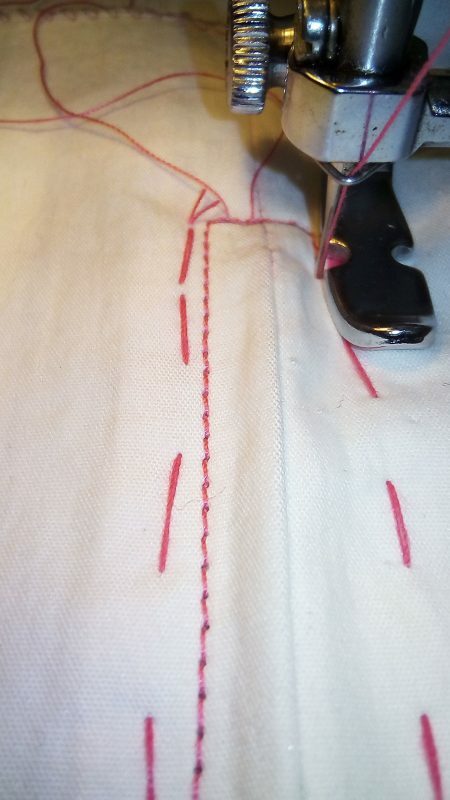 At this stage you can mark a stitching line on the right side, 7mm from the folded edge of the seam allowance, on both sides, with an erasable or tailors pen. 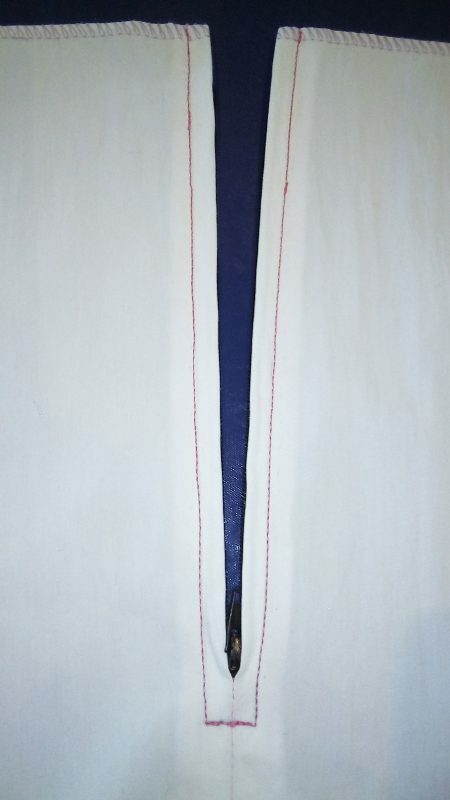 Place the zipper face down on the seam allowance. 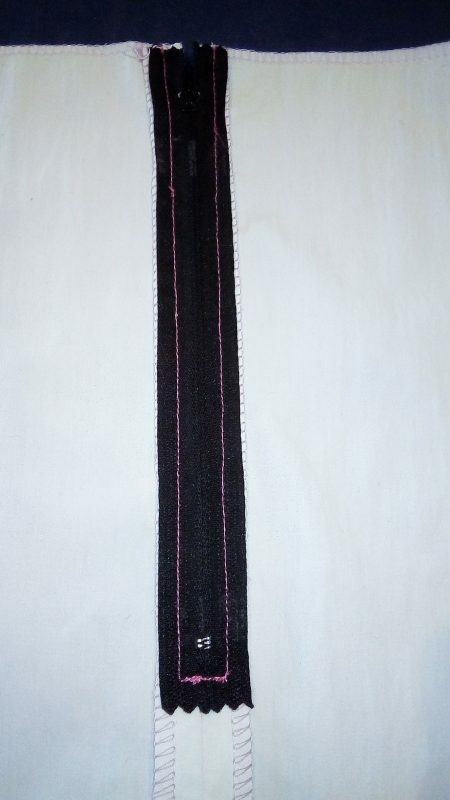 Align the zipper teeth on the folded edge of the seam allowance. Pin and tack in place. 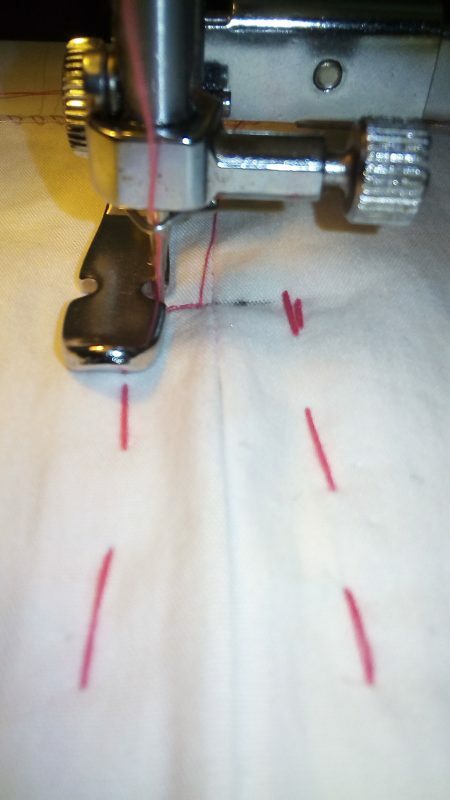 Attach the zipper foot to the machine, with the foot on the left side of the needle. Start at the bottom and stitch through all layers, across the bottom placket and pivot. 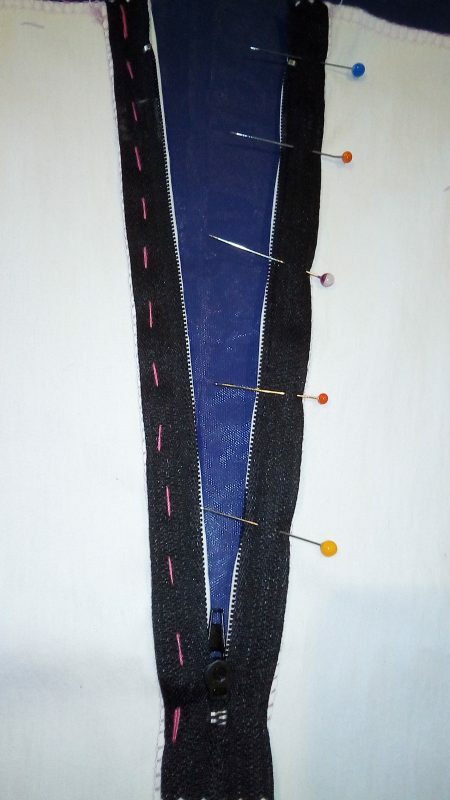 Turn and stitch right to the top of the zipper and pivot. 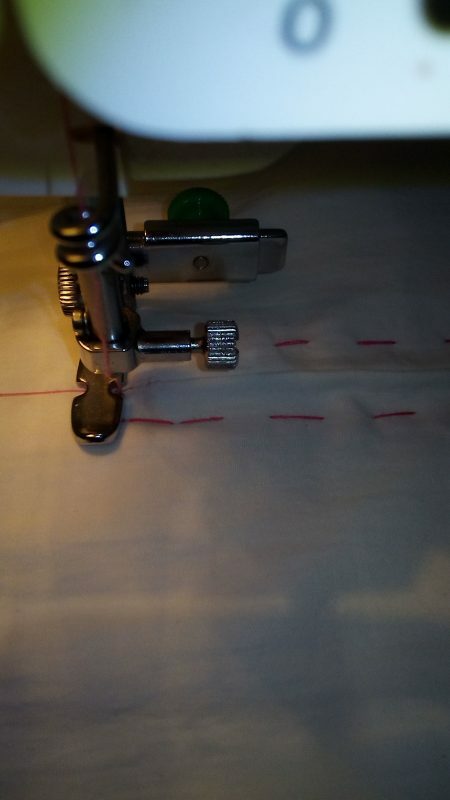 Position the zipper foot on the right side of the needle and stitch the remaining side in the same way, by starting at the bottom, across the placket and up to the end of the zipper.